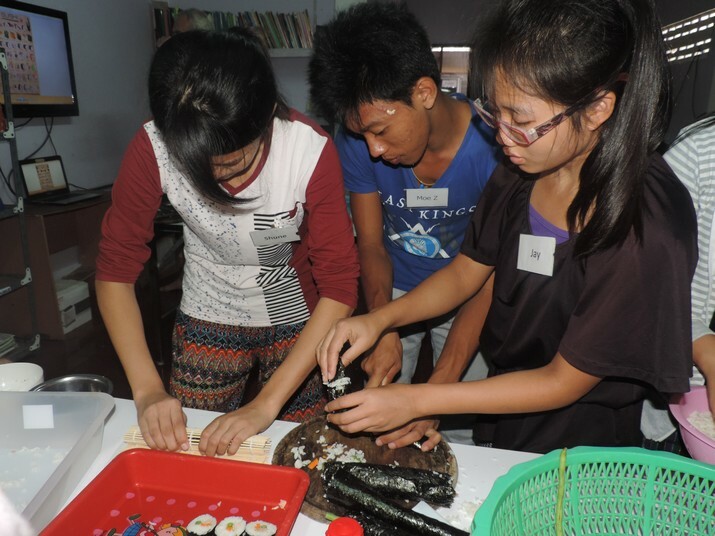 On November 22nd 2016, students had assembly leaded by T3 class. 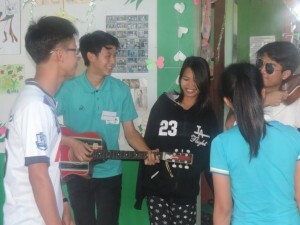 Their performance was about finding life partners. 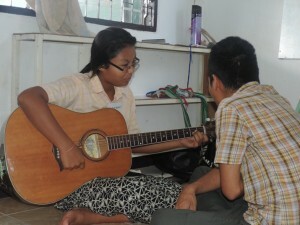 Students sang Birthday song for Shue Klain Lar. 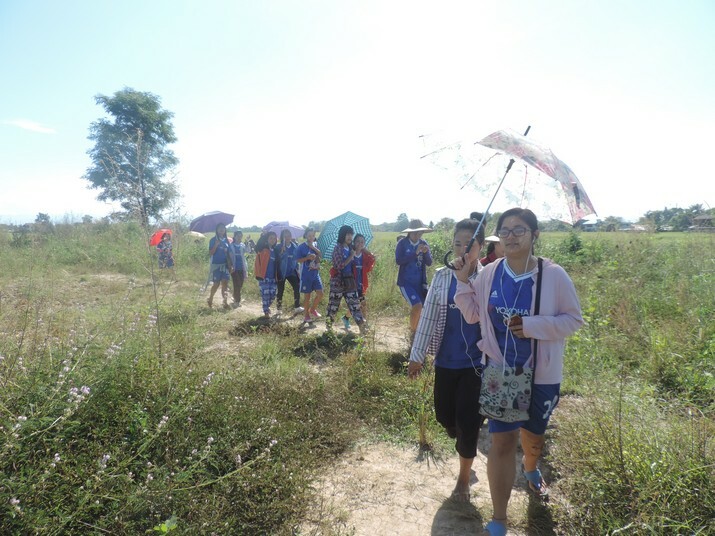 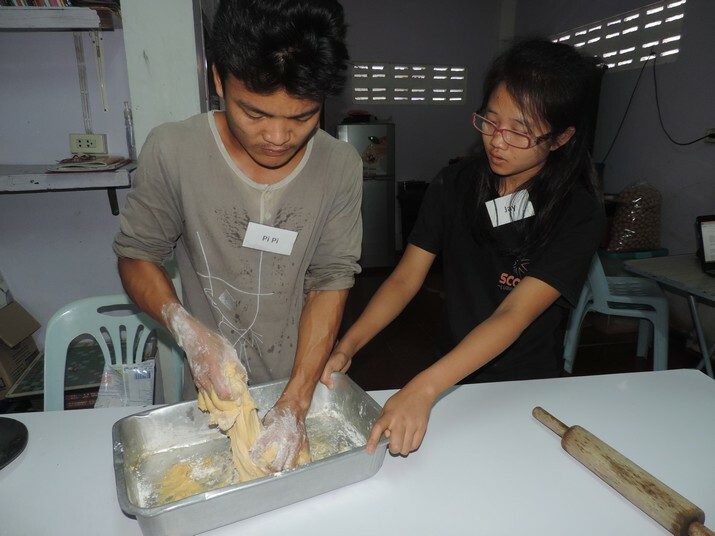 On November 22nd 2016, students had Art, Craft and Thai language classes in the morning. 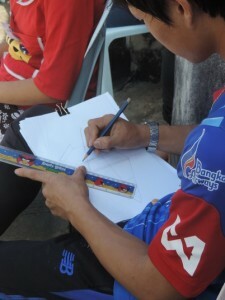 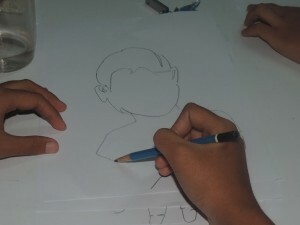 In Art class, students drew the outline of things and model. 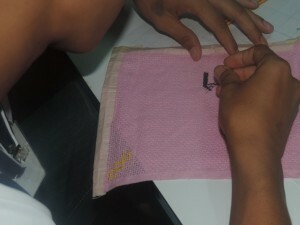 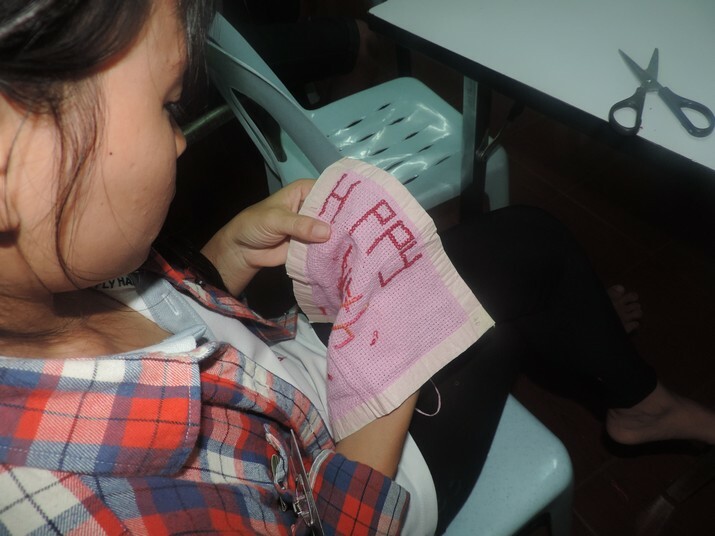 In Craft class, students were sewing on a cloth by designing letter. 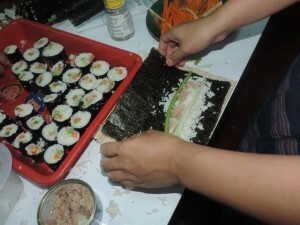 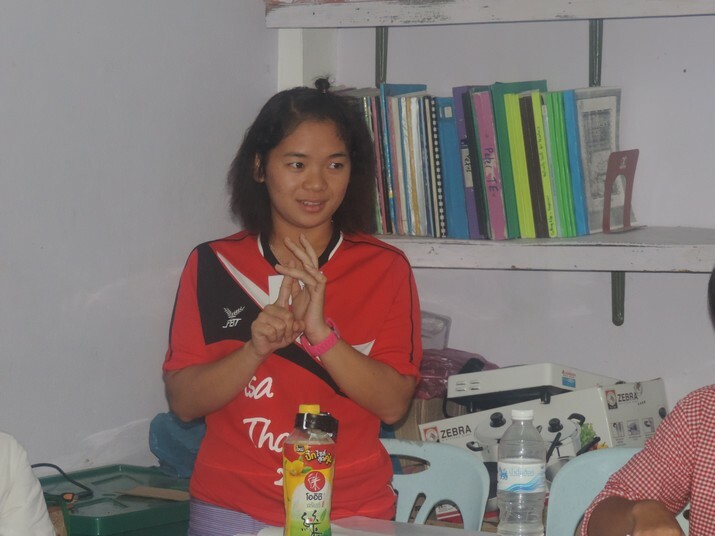 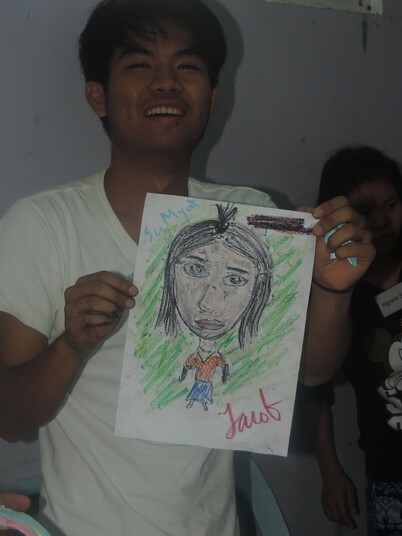 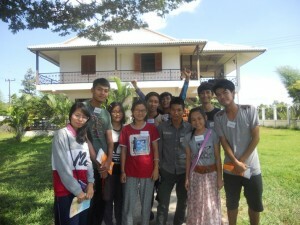 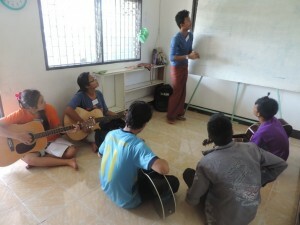 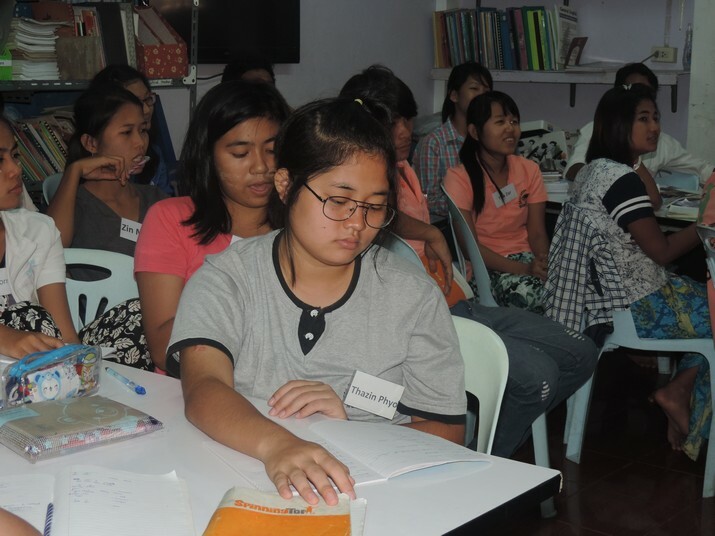 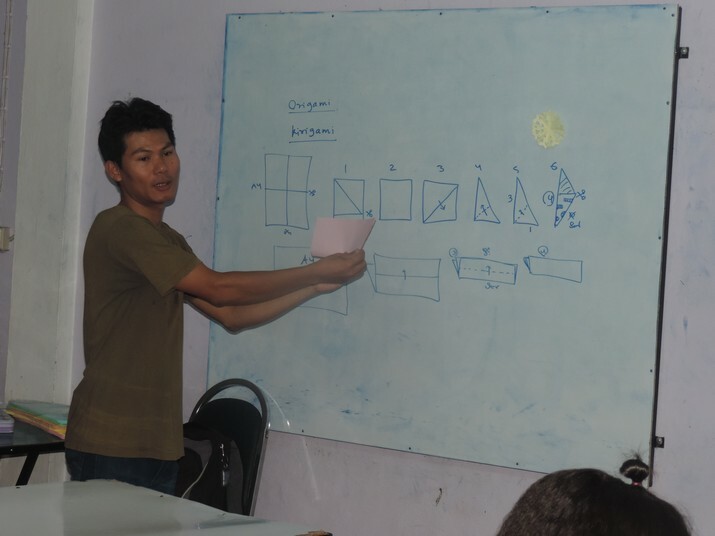 In Thai class, students started speaking Thai language from basic to explaining story. 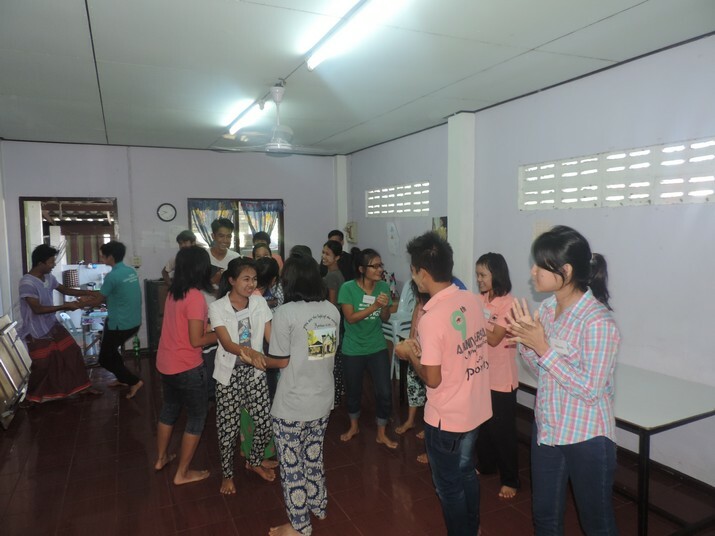 On 18th November, 2016, students had elective classes which are Games, Dancing, Karaoke, Cooking, Guitar and Yoga. 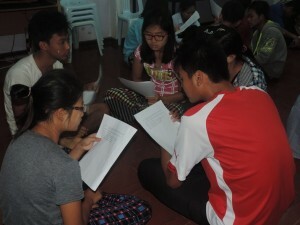 On 16th November, 2016, students had three classes which are Drama, Careers and Thai. 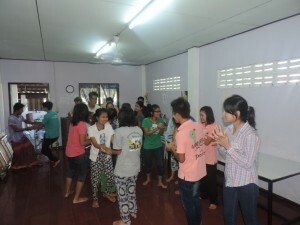 On 11st November, 2016, students had elective classes which are Games, Dancing, Karaoke, Cooking, Guitar and Yoga. 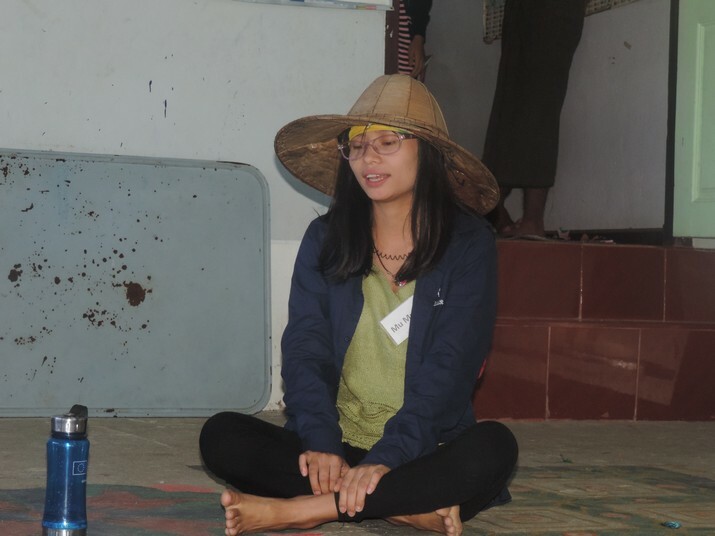 On November 8th 2016, students had assembly leaded by G1 class. 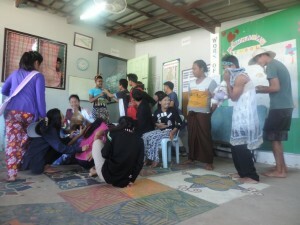 Their performance’s topic is Beggars and Disability. 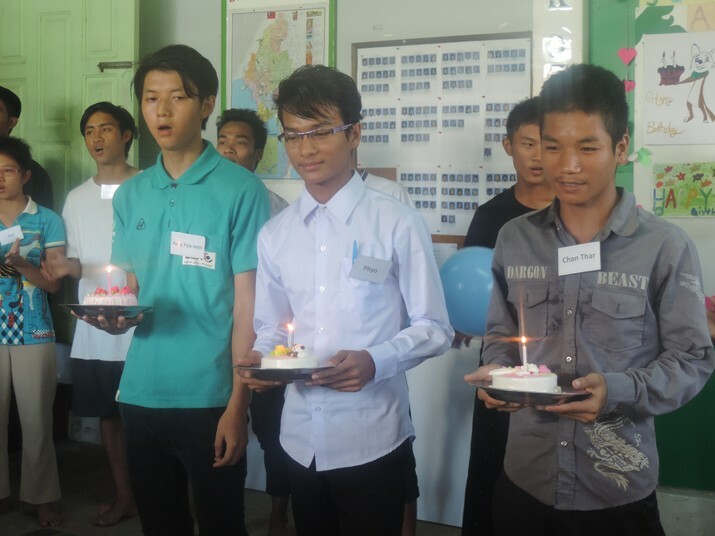 Students sang Birthday song for Aung Pyae Hein, Phyo and Chan Thar. 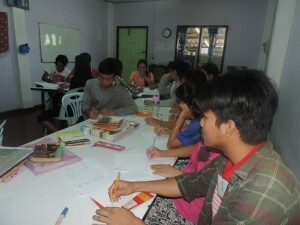 On November 8th 2016, students had Art, Craft and Thai language classes in the morning. 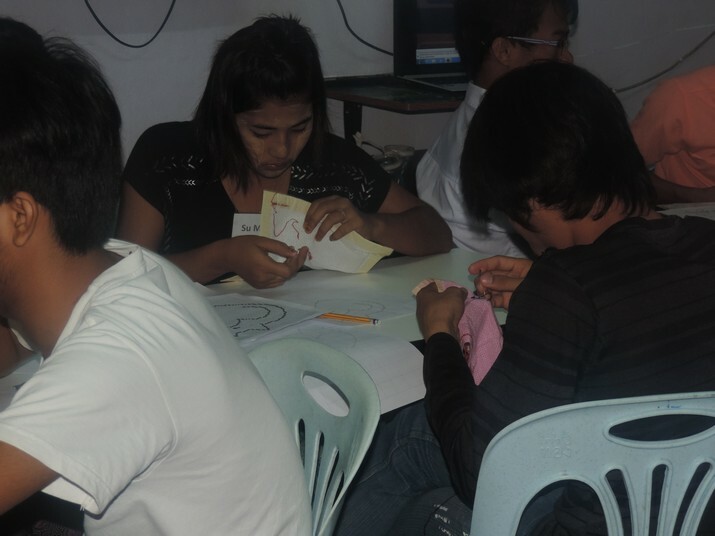 In Art class, students folded the paper and cut it in shape and drawing art with color pencil. 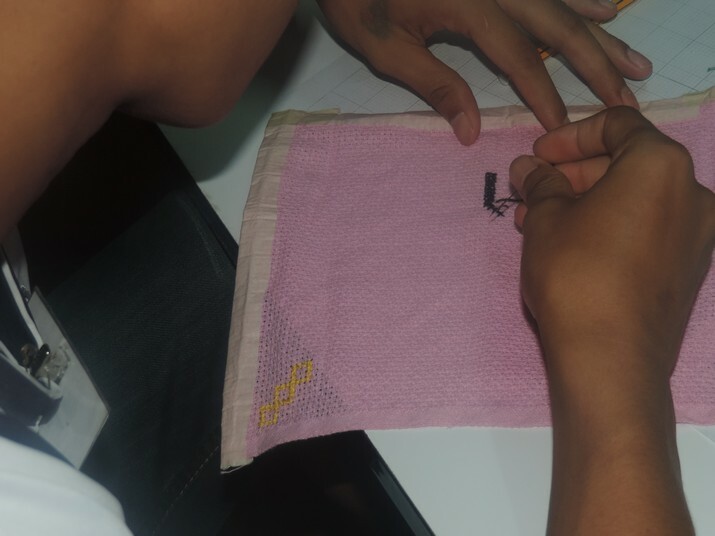 In Craft class, students were sewing on a cloth by designing. 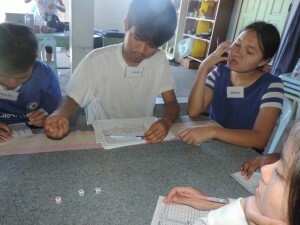 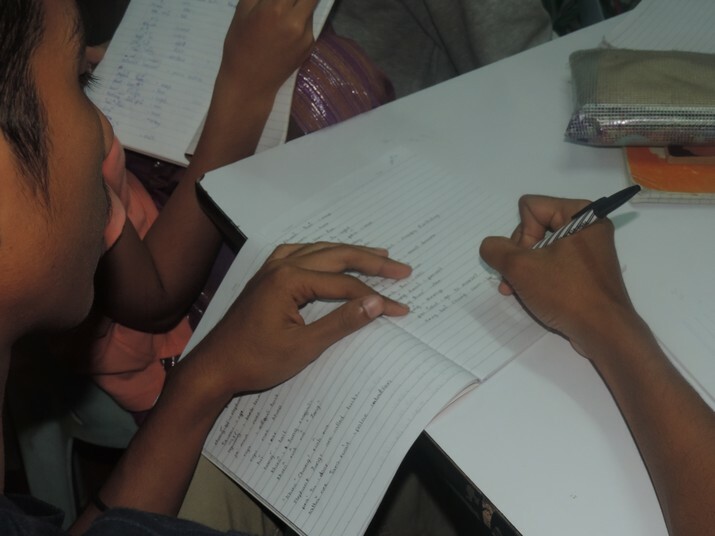 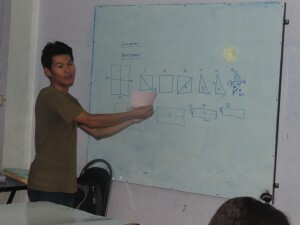 In Thai class, students started speaking Thai language from basic to explaining story. 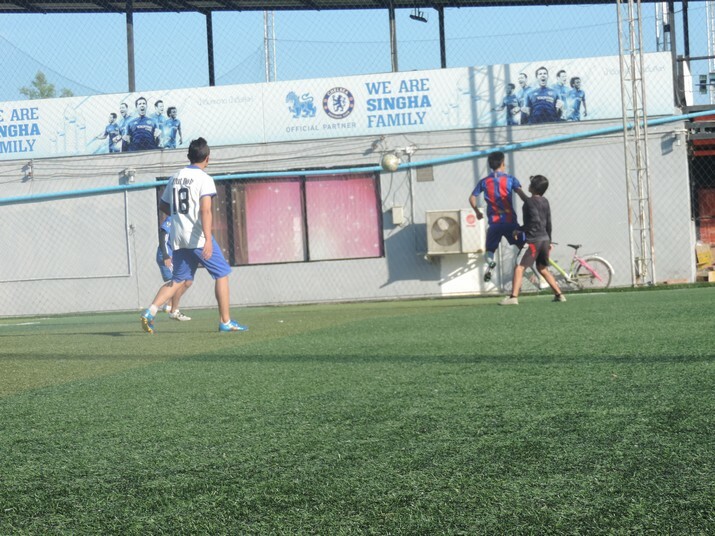 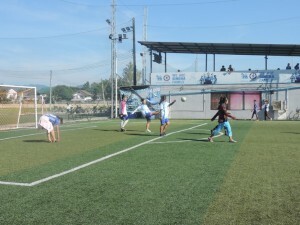 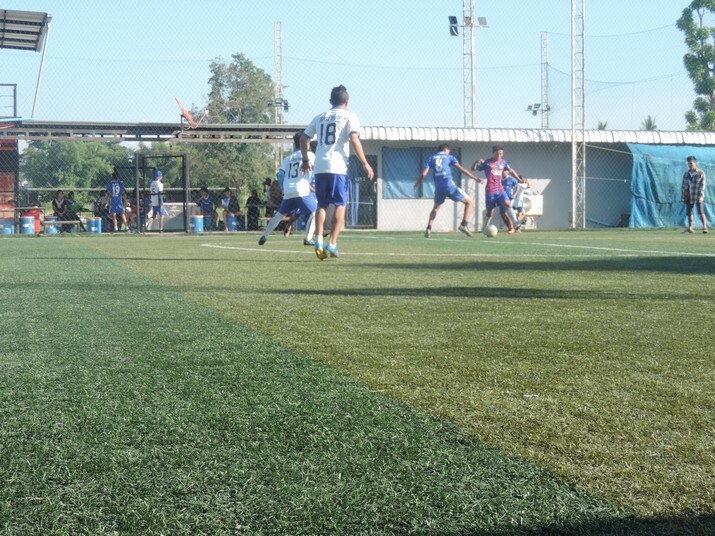 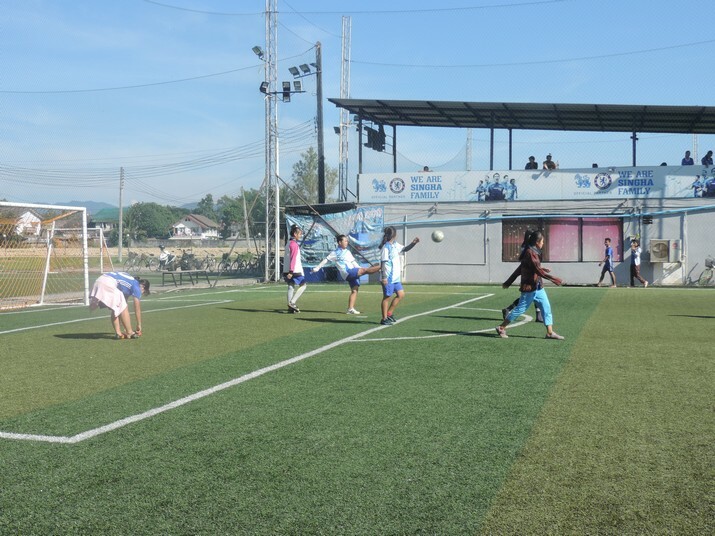 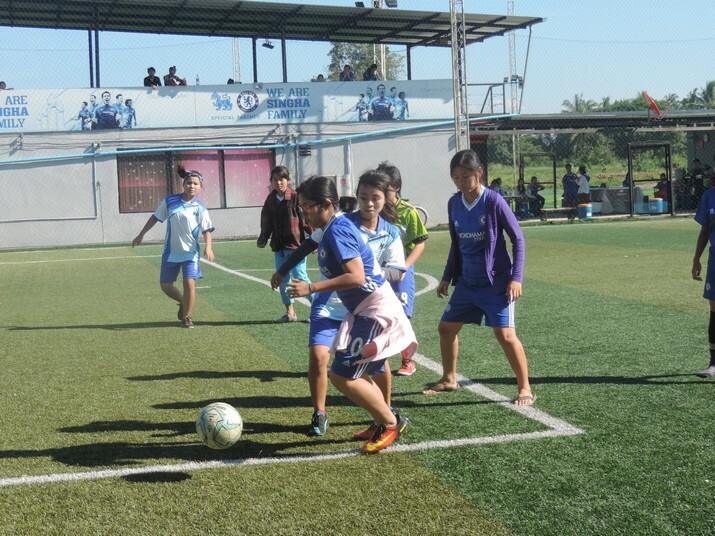 On 5th November, 2016, students had football match with MHEP’ students at NFC. 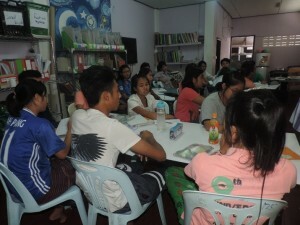 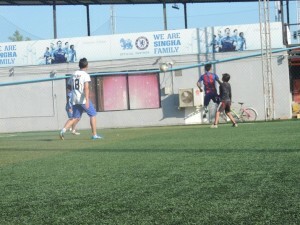 It started at 3:00PM to 5:00PM and one hour for boys and girls. 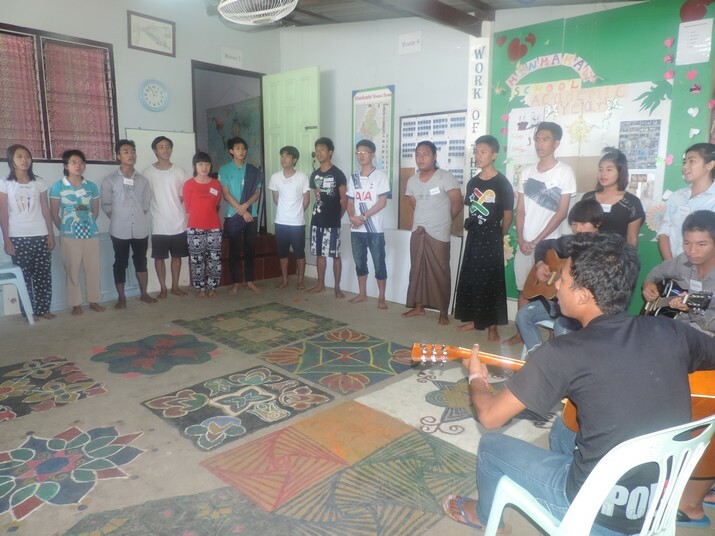 On 4th November, 2016, students had new elective classes which are Cooking, Dance, Yoga, Guitar, Games and Karaoke. On 3rd November, 2016, students had Small Business, Hospitality, Tourism, Teacher Training and Architecture classes.